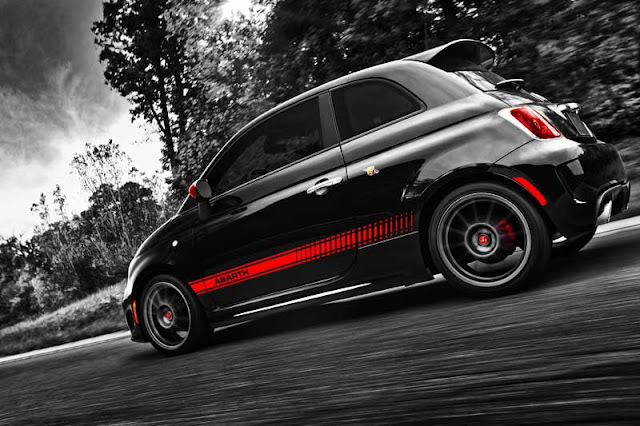 Yep, it's official: The Fiat 500 Abarth info is out. 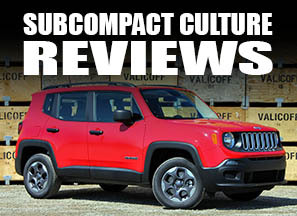 According to Chrysler, the Mexican-made Abarth model gets a turbocharged/intercooled version of the 1.4-liter MultiAir engine that'll make 160 hp and 170 ft./lbs. 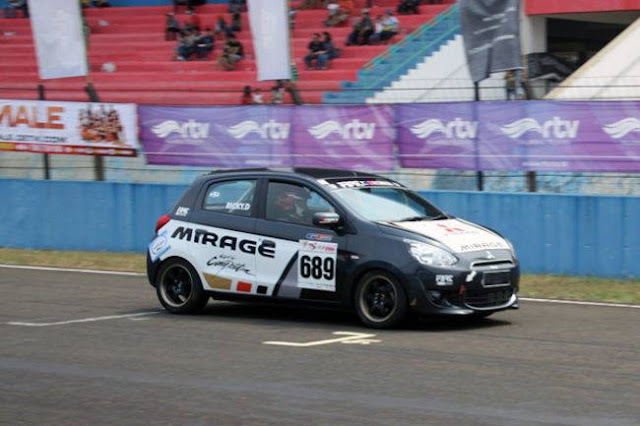 of torque. 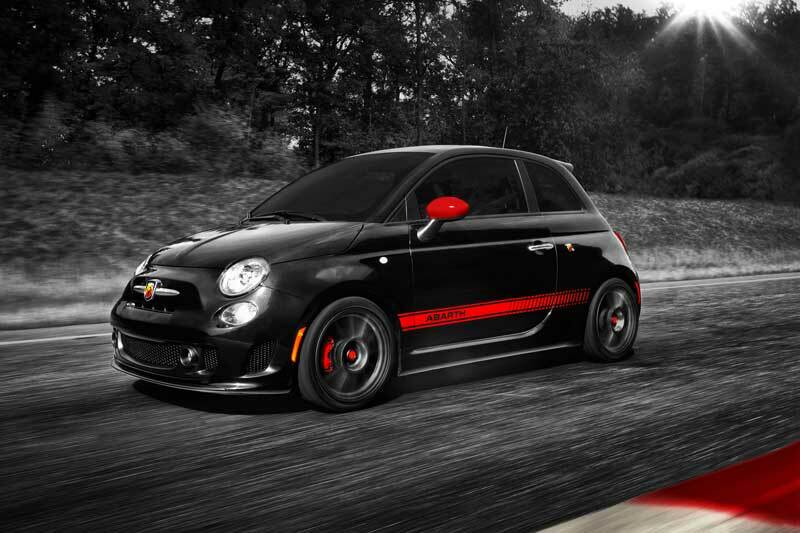 The Abarth model will also showcase 16- or 17-inch wheels, a performance suspension, aero kit, 10% quicker steering, tuned Koni shock absorbers, and a bunch more—but to me the performance stuff is what really matters. So how much will it weigh? The press release says 2,533 lbs. It's available with a five-speed manual only, by the way (as it should be). No word on price or fuel economy yet, although I'll guess and say it'll be around $22,000, and 25/31 for fuel economy. Until the official numbers come out, I think I'll bask in the oh-so-cool media images. You should too. Great picutres. As a fan of the new Fiat I am looking forward to seeing the performance stats. on this bad boy.